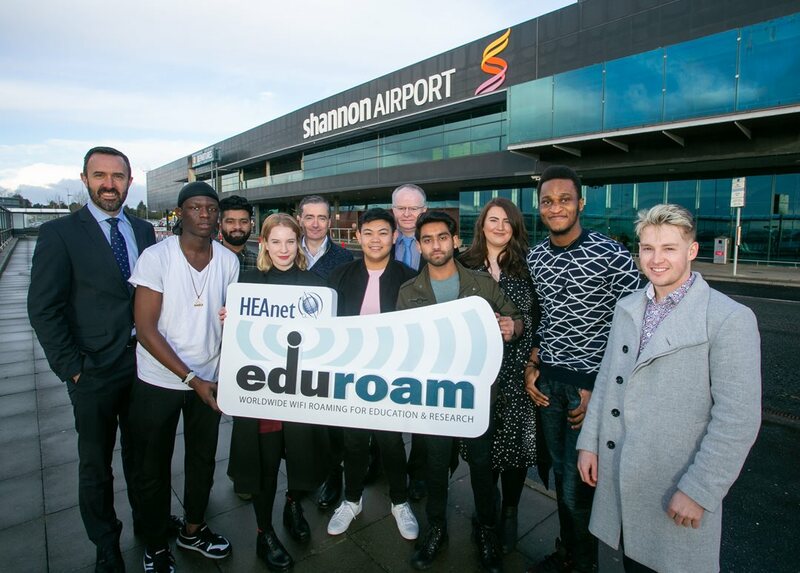 Shannon, Ireland, 2019-Feb-08 — /Travel PR News/ — Shannon Airport has recorded another first after rolling out eduroam – the secure global wifi roaming service for the international research and education community. Over 1 billion authentications happen every year on eduroam, which securely connects students, staff, and researchers around the world to the Internet, enabling them to access all their academic activities while on campus or on the move. This entry was posted in Airports, Business, Travel, Travel Management, Travel Marketing, Travel Services, Travel Tech, Travelers and tagged Andrew Murphy, eduroam, Kerrie Power, roaming, Shannon Airport, Vincent Cunnane, WiFi. Bookmark the permalink.